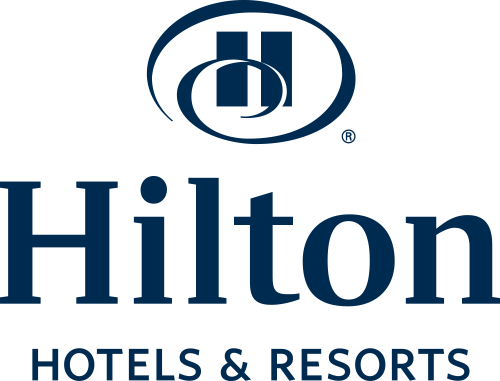 The Hilton portfolio of hotels is comprised of 16 industry leading and world-class brands. A dedicated team of industry experts in the domains of hospitality, brand management, innovation, food and beverage, wellness, owner relations, and more, lead our Brands organization with the steadfast goal of strengthening and growing the Hilton portfolio. In addition to our flagship brand, Hilton Hotels & Resorts, the family of brands includes Waldorf Astoria, Conrad, Canopy, LXR, DoubleTree, Curio Collection, Tapestry Collection, Hilton Garden Inn, Hampton, Tru, Motto, Embassy Suites, Homewood Suites, Home2 Suites, and Hilton Grand Vacations. This position will collaborate with other functions in APAC (Development, APAC Brand Management Leaders, Managed Services, and Communications) to develop our APAC Owner Relations approach in alignment with the Global Owner Relations Strategy. The person in this position will also align closely to and have an informal dotted relationship to the VP, Communications – APAC.